Users can voluntarily donate works as a cultural center or on-site charity purposes. Center provides equipment and tea tables and chairs. 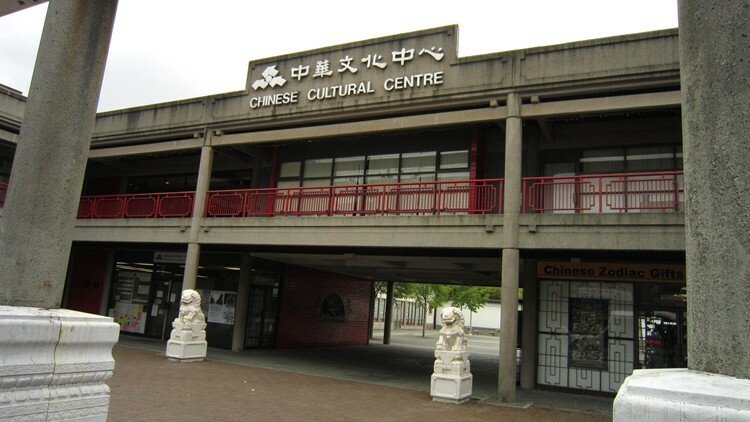 A cultural center，Copyright remains the original author. The Cultural Center of appreciation will be awarded to the responsible person groups. Shanghai Calligraphy Association, the Canadian Chinese calligrapher Artists Association, Canadian Overseas Chinese Culture and Arts Development Association. Group Registration: Please put title, media, size, price to the group leader.